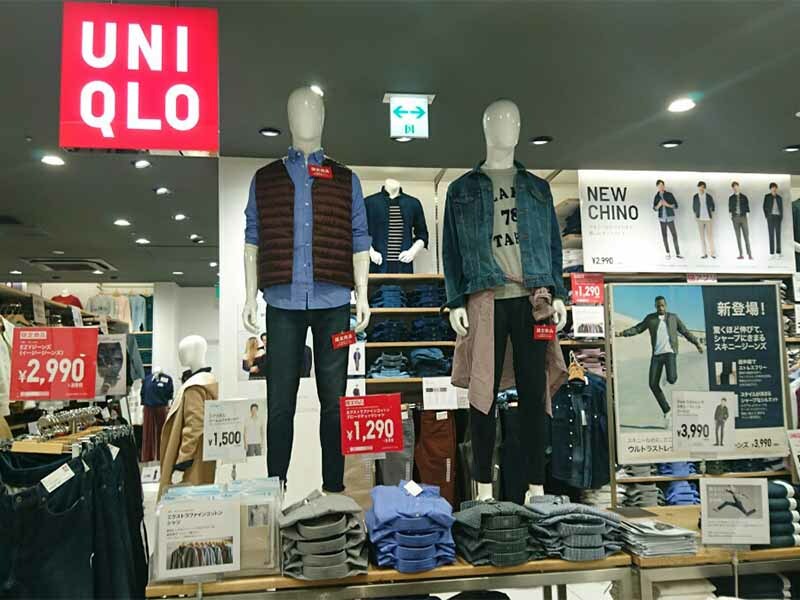 UNIQLO is a Japanese clothing brand that sells casual, practical wear at a reasonable price. 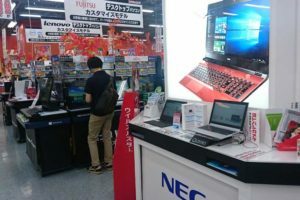 There are stores all over Japan. 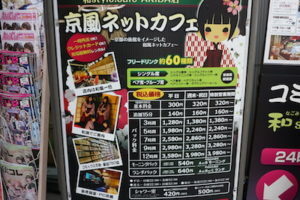 However, today we will introduce you the ones in Akihabara. 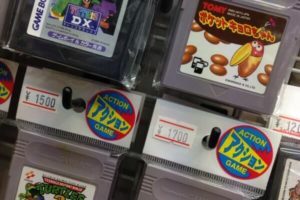 This Akihabara store is very easy to find. 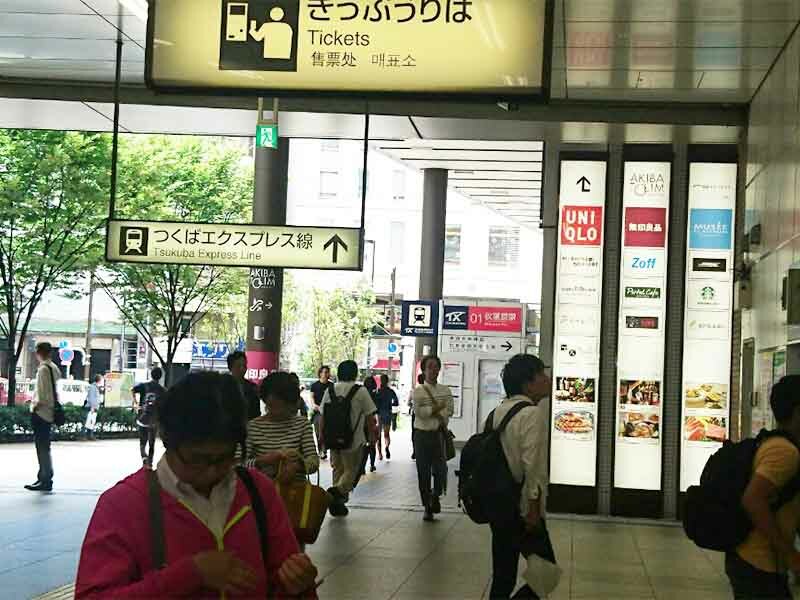 There is a UNIQLO signboard right outside the Central Gate which will take you to Akiba Tolim. Use the elevator to go to the 4th floor. 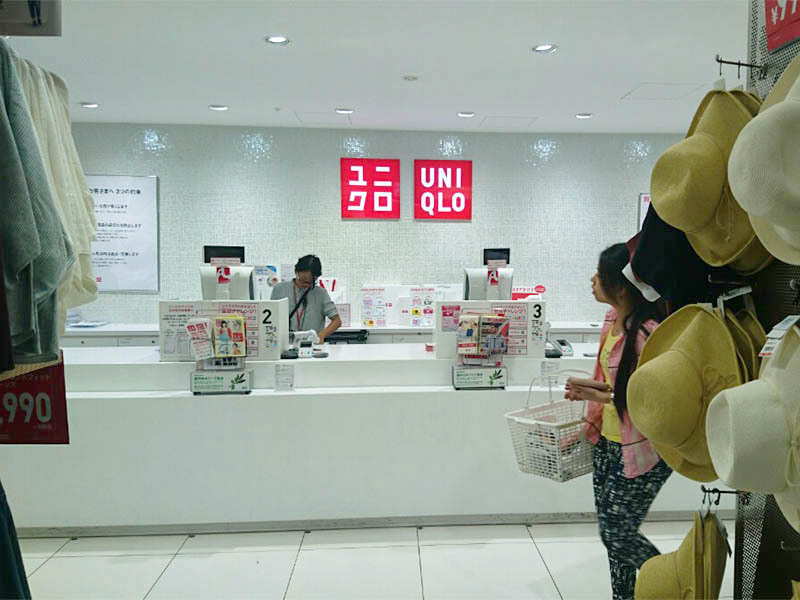 UNIQLO occupies the whole floor so you can’t miss it. 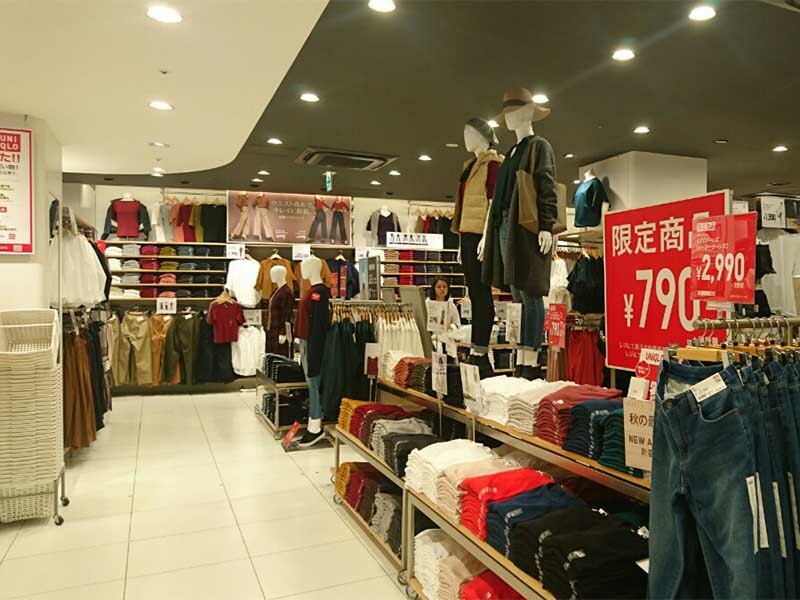 There is one more UNIQLO store in Akihabara. 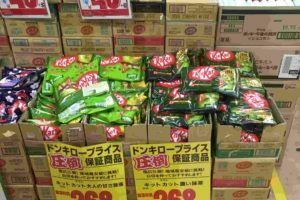 It is near Electric Town exit, on the 2nd floor of Atre. 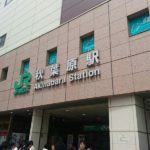 Both locations are at a walking distance from Akihabara station. 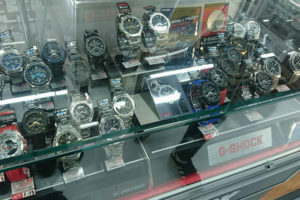 They sell many different items including everything you may need during your trip. If you take a look at the whole floor, you will notice there are a few sections selling different parts of clothes. The underwear section offers you underwear in different colors and designs. 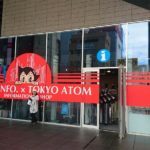 Since it is one of cheaper stores in Japan, it can be useful in case you forget to bring your underwear on the trip. 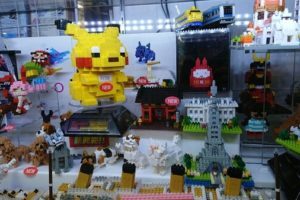 They also sell socks and high-tech items. 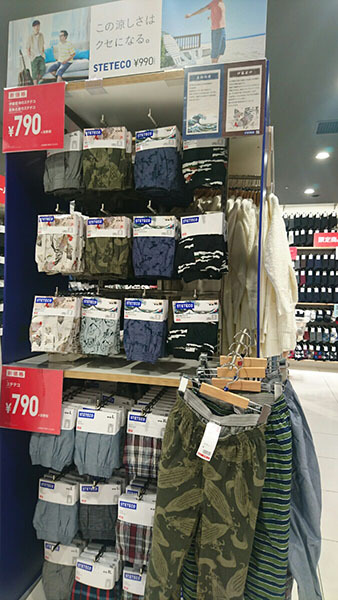 If you happen to rip your socks, or are caught unprepared for a sudden weather change, here you can find many affordable, but high-quality innerwear. 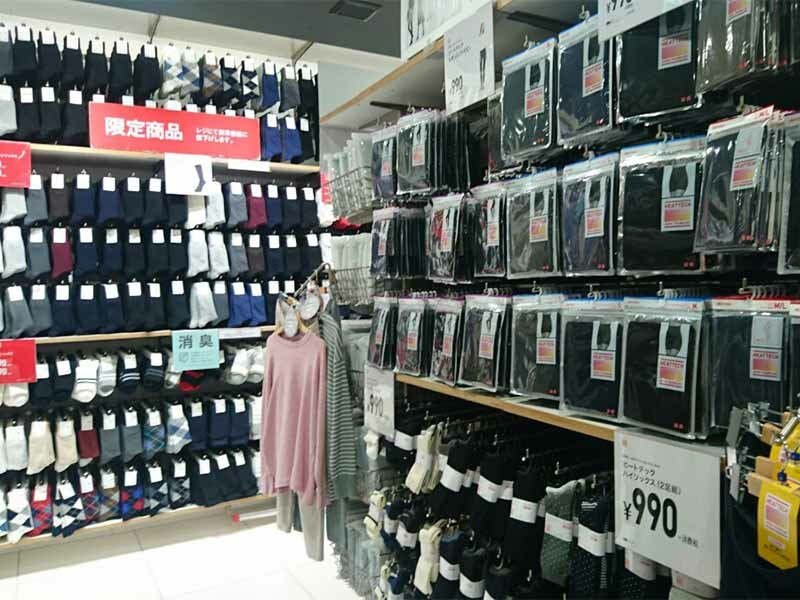 There is a big, empty space in front of the cash registers for customers waiting in line.To help its foreign customers enjoy their shopping time, UNIQLO provides service in English and Chinese, too. If you follow UNIQULO’s official account on LINE, you can you can also get a discount! We recommend you check it out before visiting the store.